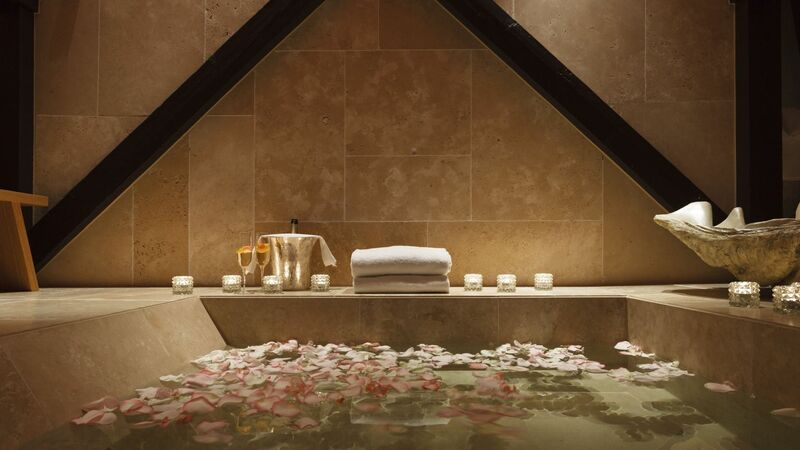 Simply enhance your stay at the Conservatorium hotel by selecting the Romance Package upon check-out through our booking engine. 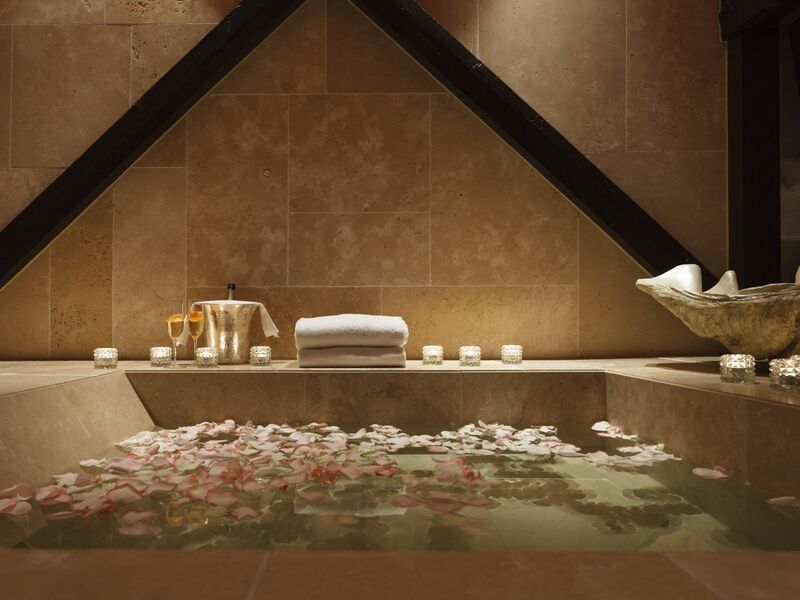 For more information or to book please contact us directly at +31 20 570 0000 or reservations@conservatoriumhotel.com. Alternatively, click the 'BOOK NOW' button below.